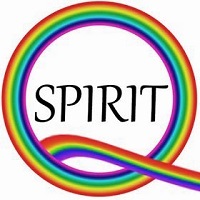 The prayer matches the colors of the rainbow flag with models of the queer Christ and spiritual principles expressed in LGBT history culture. It grows out of the seven models of the queer Christ from Patrick’s new book From Sin to Amazing Grace: Discovering the Queer Christ. In the article that goes with the prayer, I also discuss the history of the rainbow flag as a symbol of LGBT pride. 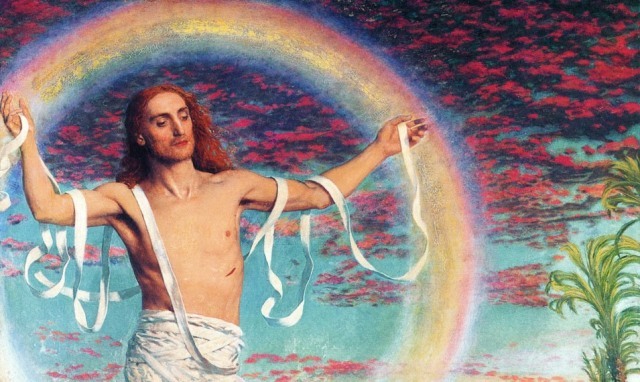 Our Rainbow Christ Prayer is generating discussion on Facebook about the need to expand beyond the name LGBT to include the full spectrum of human diversity.